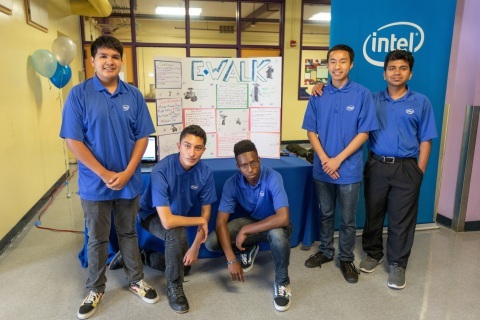 OAKLAND, Calif.--(BUSINESS WIRE)--As part of Intel’s five-year, $5 million investment with the Oakland Unified School District, students participated in a summer internship program at Intel Corporation headquarters in Santa Clara. 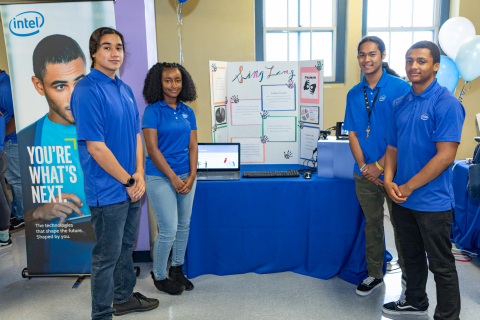 This year, 37 interns from Oakland Technical and McClymonds high schools presented projects, many incorporating Intel technology, to their families, schools and communities. 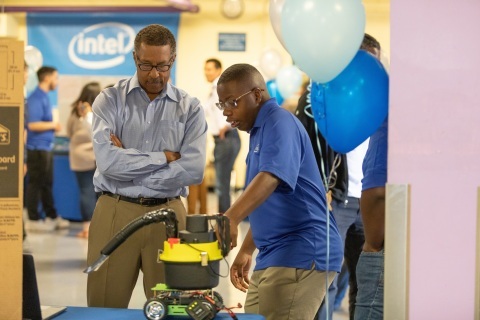 The showcase on July 26 recognized participating interns and celebrated their successful completion of a six-week paid internship with the company. Projects included a sign language translator, robotic guide dog for people with visual impairments and an artificial intelligence-based car-theft deterrent system. 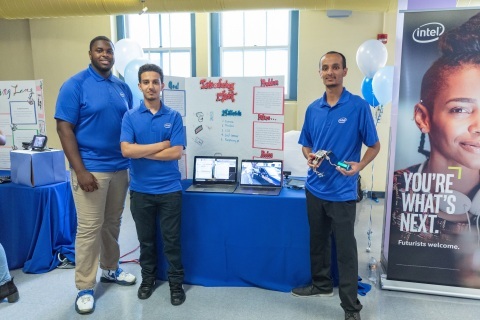 In addition to building prototypes, participating students also learned various soft skills – including PowerPoint basics, public speaking skills and career planning – and participated in employee networking events during their internships. 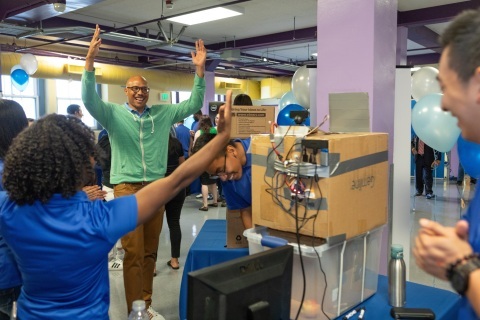 The five-year collaboration with the district is expected to reach 2,300 students, encouraging them to pursue future education in science, technology, engineering and math (STEM) fields. 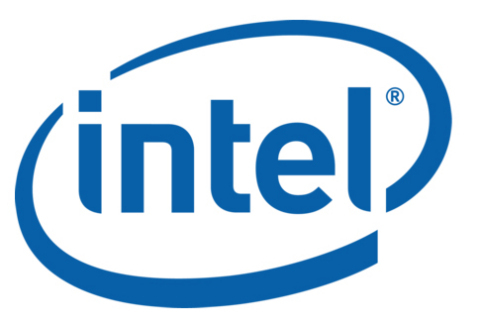 It is part of Intel’s overall diversity in technology initiative, which aims to accelerate diversity and inclusion – not just at Intel, but across the technology industry. 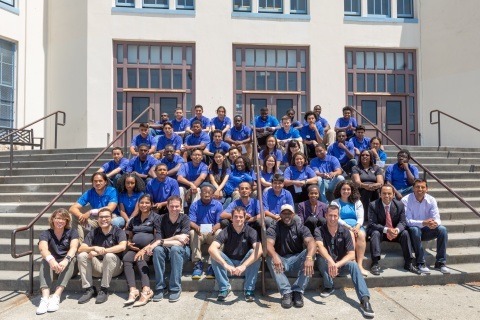 Thirty-seven Intel interns from Oakland Technical and McClymonds high schools present projects to their families, schools and communities.